After a last-minute delay last week, Minecraft’s first official desktop VR mode has finally launched for the Oculus Rift. 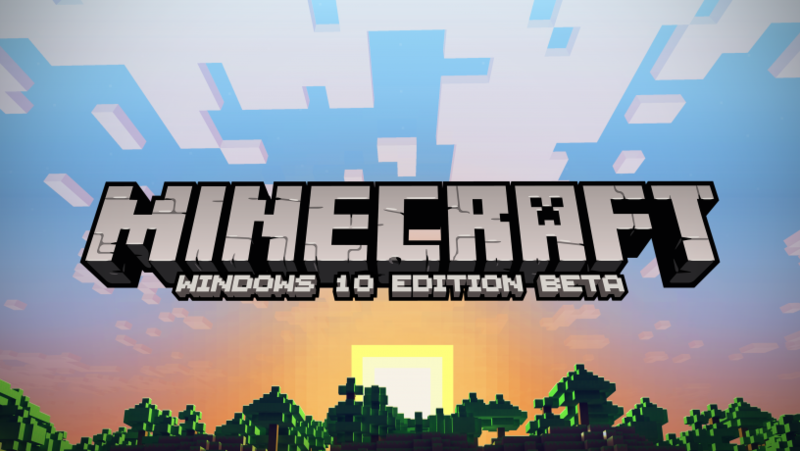 The update comes as part of the news Minecraft Windows 10 Edition Beta, and requires a launcher from Oculus to work. 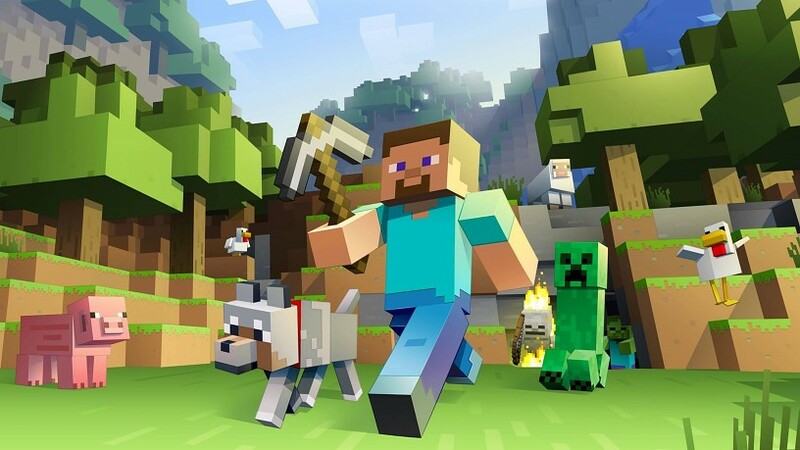 This also means that Minecraft’s Oculus Rift support is currently restricted to Windows 10. 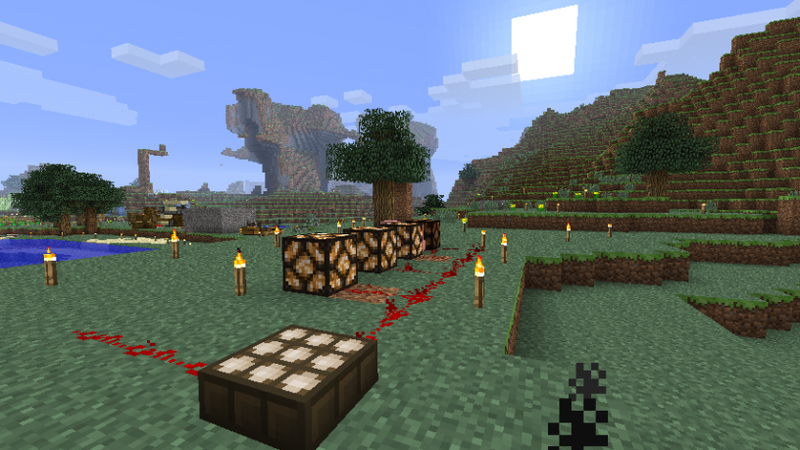 Mojang has also released a new developer blog that goes into the efforts required to make Minecraft work in VR. The video log describes how the entire effort was kicked off because Mojang was contacted by Oculus CTO John Carmack, who wanted to make Minecraft for VR because his own kids play Minecraft. From there, Oculus and Mojang formed a team that would meet multiple times a week to work on integrating VR into the game. A significant aspect of that integration was changing the controls to work for VR. For example, Mojang has integrated a “stutter turn” where the view instantly snaps 22.5 degrees in a direction, rather than turning smoothly. Interestingly, this reduces disorientation when not using your own head to turn. The team also realised that, counter to their expectations, movement in first-person VR required as little inertia or smoothness as possible to be comfortable. Should that comfort level drop too low, however, you can press a button to zoom out to a “Minecraft living room”, where your first-person view is now static, and you see the game being played on a virtual television just in front of you. This allows you to spend time keeping your perspective stationary, but while still being able to play the game on a virtual screen. Pressing a button will zoom you straight back into the actual first-person perspective when you’re ready. For more information on Minecraft’s Oculus Rift mode, as well as its already-released Gear VR version, you can visit Mojang’s official Minecraft VR page. May be interesting... I don't play this game for a long time ago and I got a little fed up with it, but, to play this game with Oculus Rift shall be interesting.